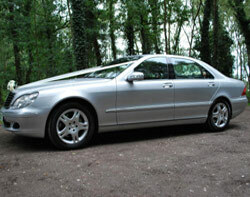 Looking for a wedding car? You can book our professional wedding cars with confidence knowing our experienced chauffeurs and luxury limousines will add style to your special day. If you are looking for that special idea that will make the event a memorable one, just ask, we enjoy and specialise in the “little extras” to impress. Our limousines are fitted with CD players so that you can enjoy the music of your choice as you travel throughout the day. Ask about our mini coach service for larger groups.